Can’t decide on a favorite nut? This is the tin for you. It contains our Best Mix. 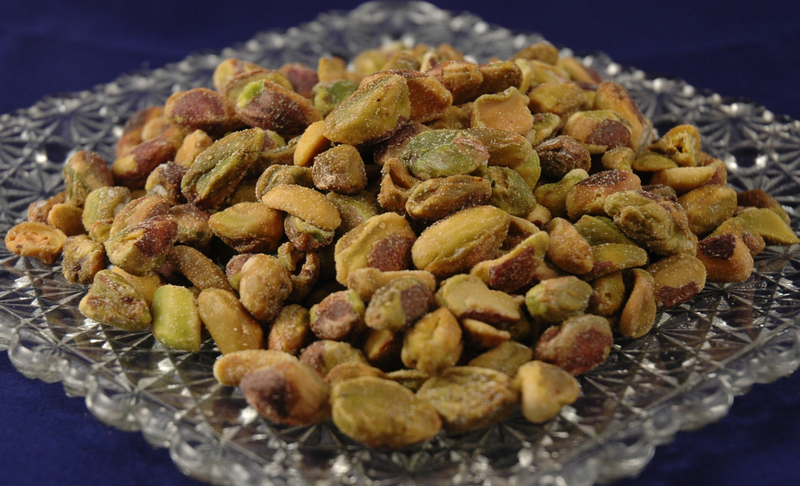 This popular mix has six of the finest nuts available. 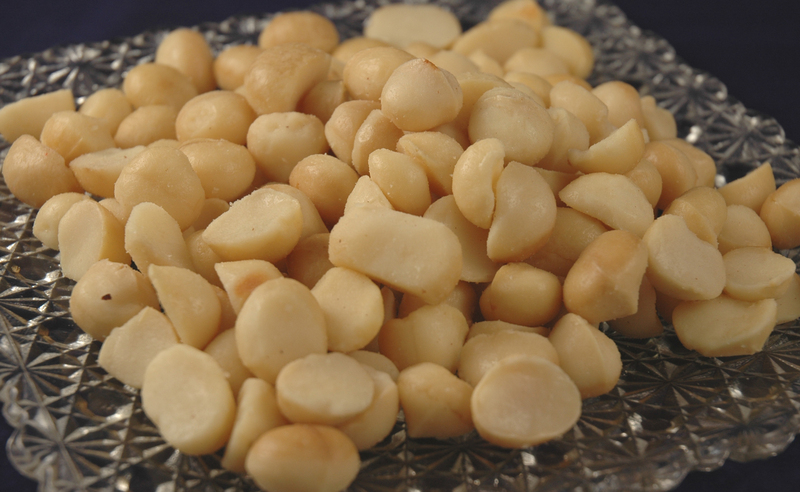 More than half of the nuts are Large Whole Cashews. 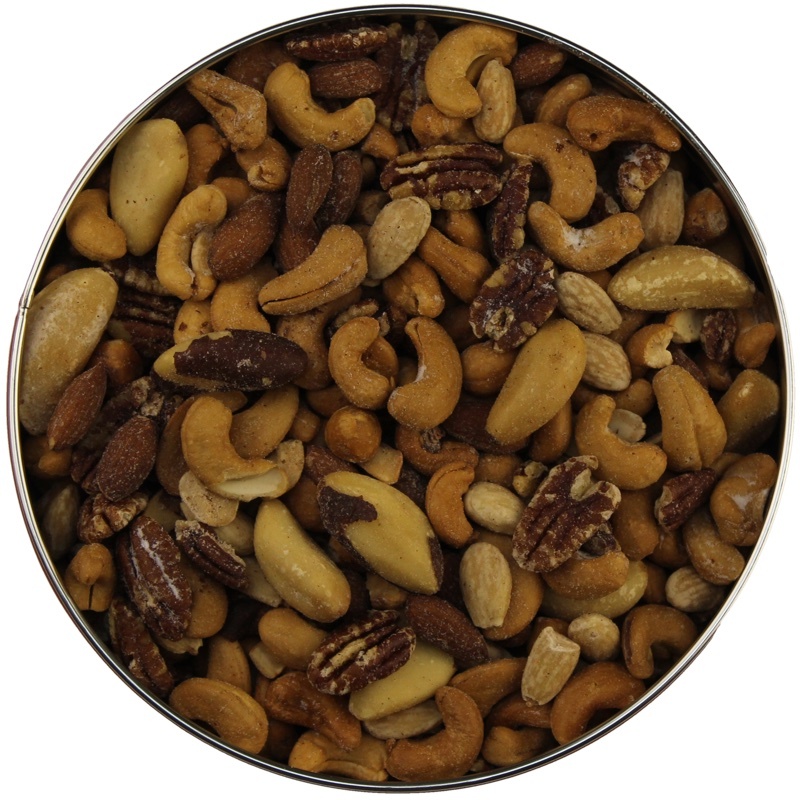 The remainder consist of generous amounts of Pecans, Brazil Nuts, Redskin Almonds, Blanched Almonds, and just the right amount of Filberts. 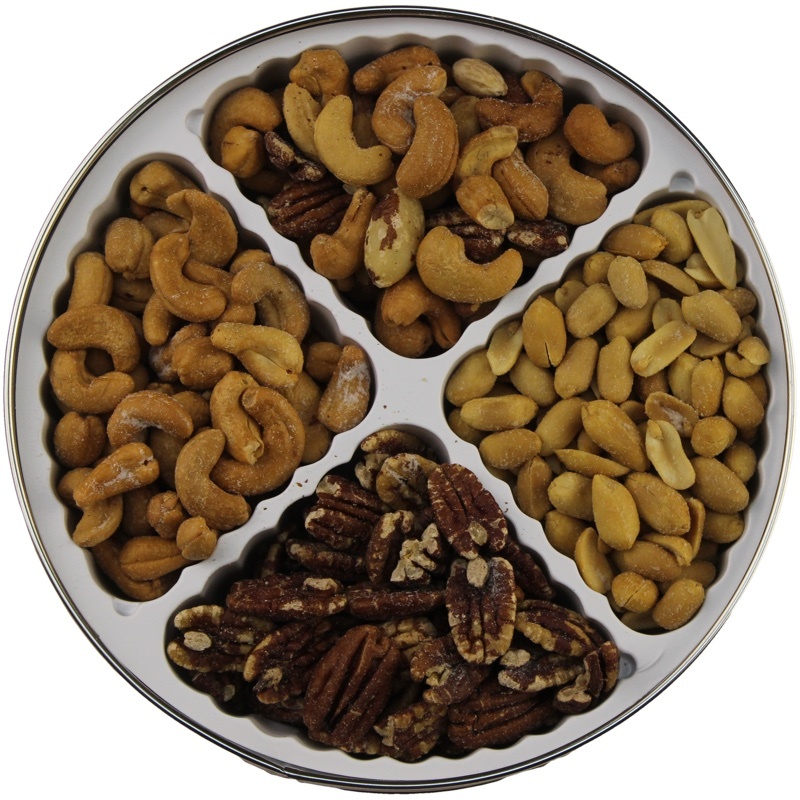 This delicious assortment produces a different combination of flavors with every handful. Package in an attractive gold tin. 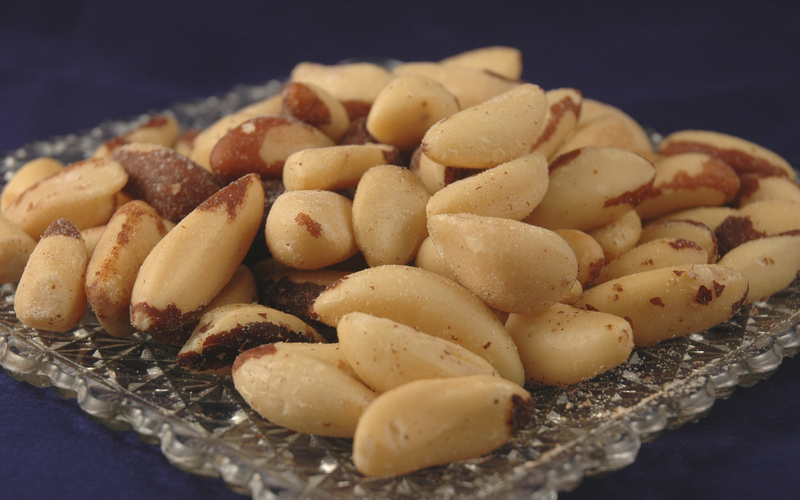 Ingredients: Large Whole Cashews, Pecans, Brazil Nuts, Redskin Almonds, Blanched Almonds, Filberts, Peanut Oil, Salt.